The Baltimore City Public Schools Construction and Revitalization Act of 2013 passed in the final days of the legislative session. 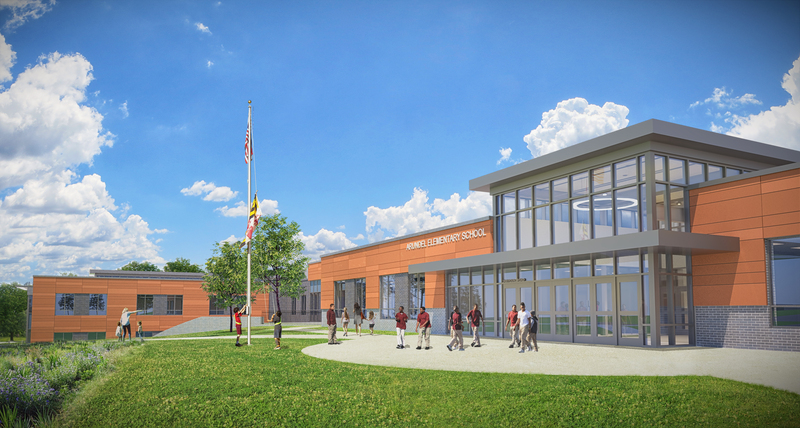 It authorizes the City of Baltimore, Baltimore City Board of School Commissioners, Interagency Committee on School Construction, and MSA to collaborate on the Plan. 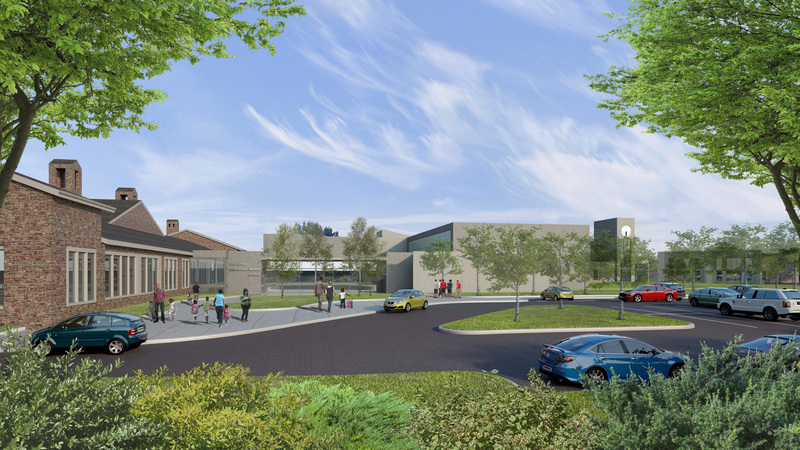 The Act authorizes MSA to leverage $60 million dollars into bond money to support an estimated 26-28 school renovation and replacement projects. 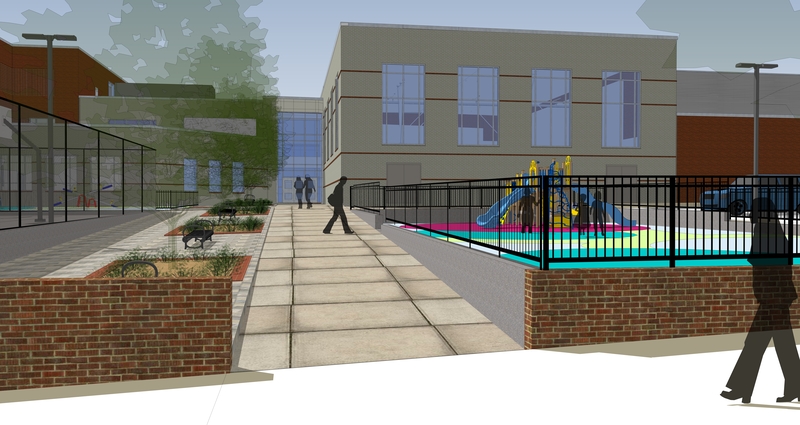 Construction has begun, and the program is on schedule to be substantially completed by 2021. The Memorandum of Understanding, approved by the Maryland Board of Public Works October 16, 2013, outlines each party's roles and responsibilities in the multi-faceted project.